This is the big one. The Tesla Model 3, unveiled today, could bring electric cars to the masses and provide a solution to climate change. Heralded as the car to change the future of transportation, the petrol-free vehicle has been hailed by some as the end of oil and the beginning of a new era in geopolitics. At $35,000 it is the cheapest model ever released by Tesla and can travel 215 miles on a single charge. Around the same price as an average new car in the US, it can run on energy produced using purely domestic sources – meaning people can become completely ‘energy positive’, generating more electricity than they use, if they choose to invest in solar panelling at home. At half the cost of Tesla’s ‘s other luxury vehicles, the Model 3 is the culmination of Elon Musk’s secret master plan, first outlined in 2006. 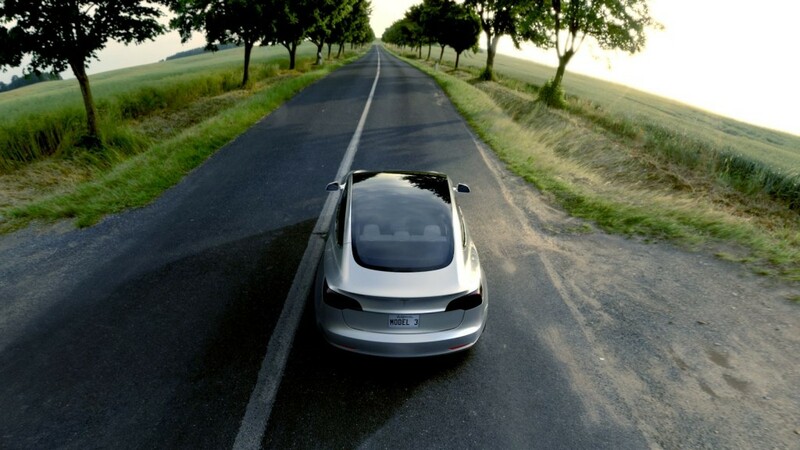 Money from the sales of Tesla’s previous models has been ploughed straight back into research and development, meaning no profit is ever made from Tesla Motors, to create one of the most affordable electric cars ever designed. In an age where journeys are pooled, cars are charged on the street and vehicles can drive themselves, the future of transportation is changing dramatically. In the last year General Motors released its own electric vehicle, the Bolt. 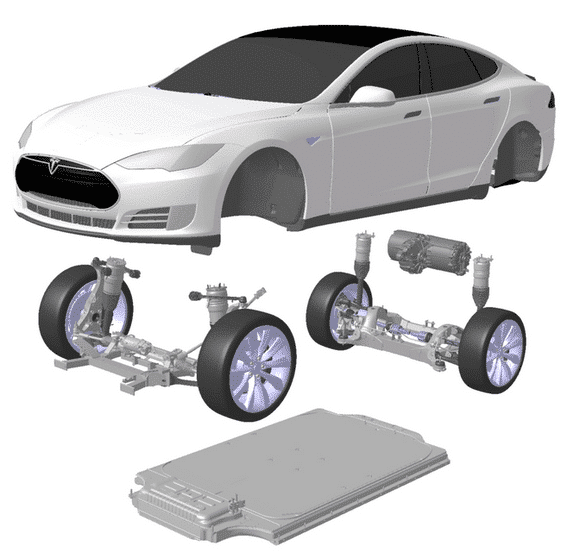 Also capable of traveling 200 miles on one charge and costing $35,000, it is Tesla’s main competitor. Toyota has released the Prius Prime, and in the coming years almost every other major carmaker like Audi, BMW, Mercedes and Ford are set to release their own electric cars. 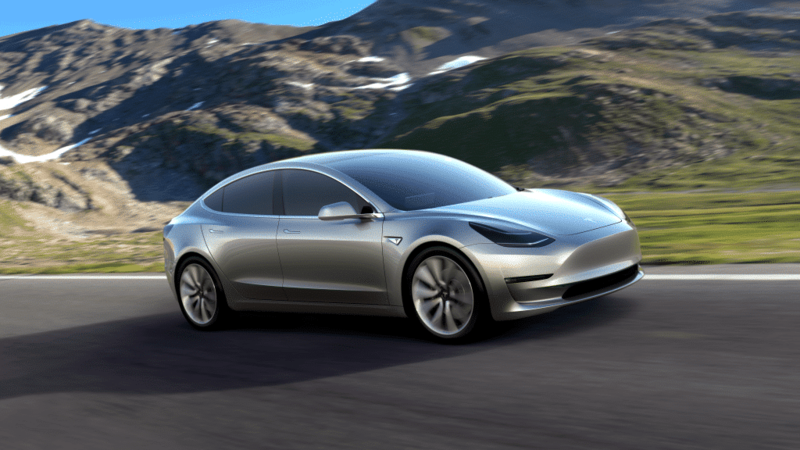 Tesla Motors and each of its groundbreaking vehicles have been leading up to today and the launch of the affordable and environmentally sustainable Model 3. 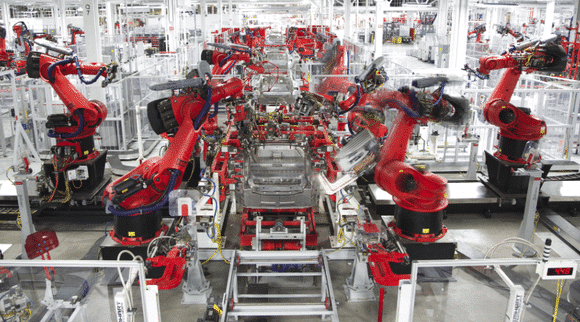 Forecasts predict that the future of Tesla Motors itself rests on the success of today’s offering. With the day of reckoning finally here, perhaps the dream of an electric car for everyone could at last become a reality. The launch event began on 31 March 2016 at Tesla’s design headquarters in California. Worldwide reservations for the Model 3 have to date, attracted more than 115,000 buyers around the world. The first car shipments are expected to begin in late 2017.